*The news feed below updates everyday!!! 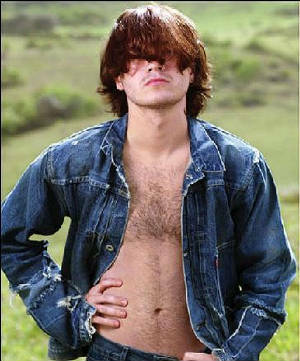 On this site I'll include everything about Emile Hirsch, including photos, a biography, an annotated list of films, breaking news, and more. 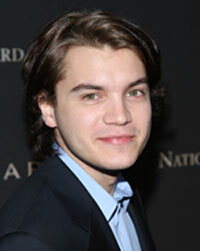 Hopefully you will find what you need on Emile Hirsch here. I am just a fan making a page in respect to his films and his talent. So enjoy everyone!!! 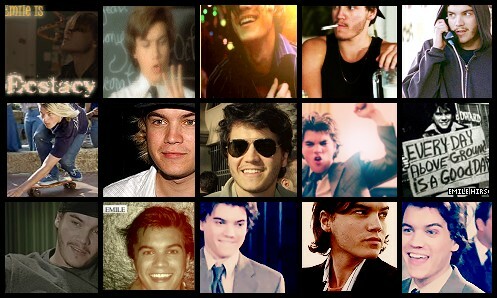 CHECK OUT THE FORUM AT EMILEHIRSCH.NET, JOIN THE FUN!! !